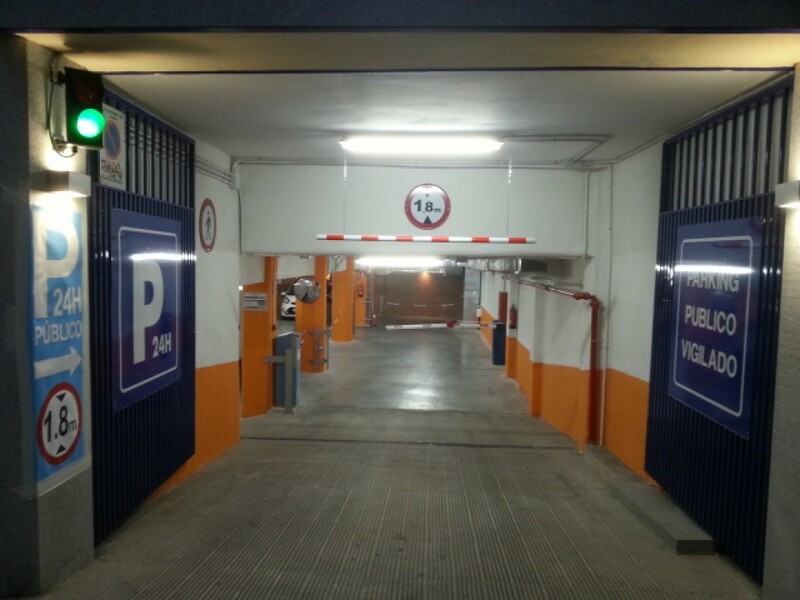 Where can I park near to Prado Museum? The Prado Museum, one of the most famous in the city of Madrid due to the best collection in Spanish paintings and a large representation of Flemish and Italian paintings from all periods, is a must-see in the city of Madrid if it you want to enjoy a great artistic gem. 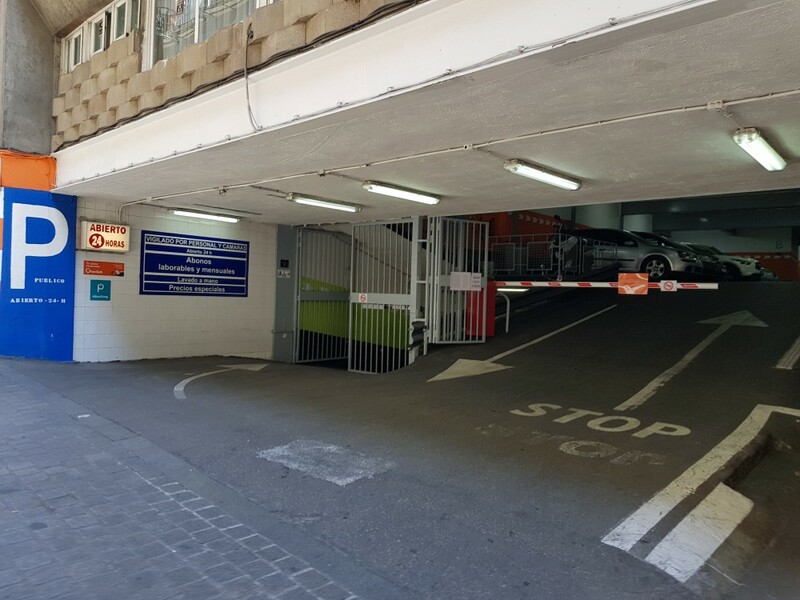 However, there are many reasons to visit the surroundings of the Prado Museum. Among some of the main attractions of the area are the Jerónimos church, one of the few Gothic constructions in Madrid. Also the Botanical Garden, a place to enjoy nature and some peace and quiet with beautiful corners to contemplate more than two centuries of history. Another building close to the Prado Museum and of great interest to tourists is the headquarters of the Royal Spanish Academy, not just for its neoclassic style but for what it represents for all those who love the Spanish language. In terms of gastronomy, some of its well-known restaurants are the restaurant “Terraza el Botánico” with traditional Spanish cuisine and an exceptional terrace opposite the Botanical Garden or “Murillo Café”, a bright and chic restaurant located at an unbeatable spot next to the Prado. 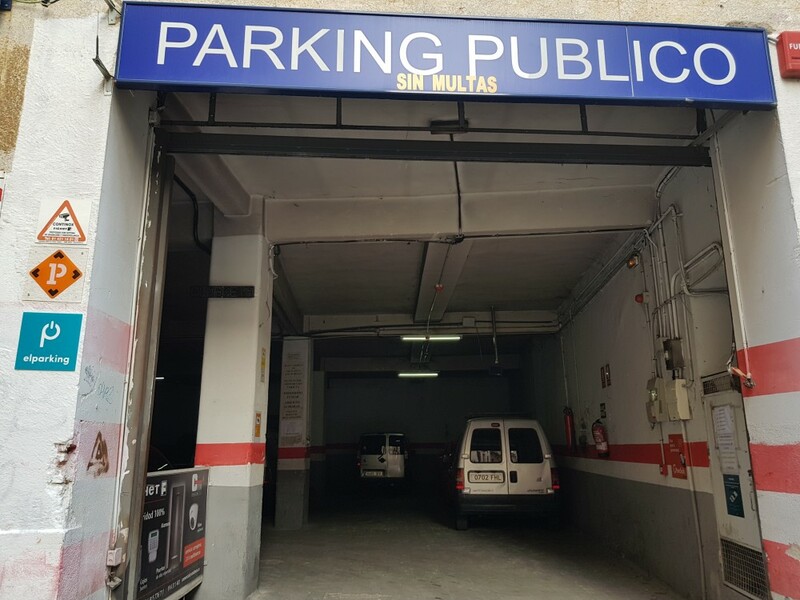 Finding free above ground parking in the city centre of Madrid is increasingly more difficult due to the high traffic flow that comes to visit the popular points of interest every day. 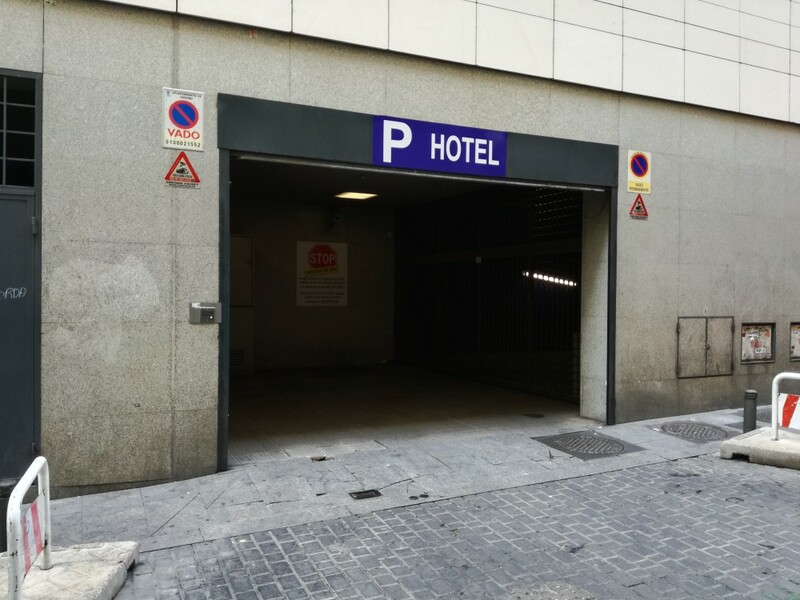 To enjoy all the leisure options around the Prado Museum, there are public car parks to leave your car and so you can avoid any difficulties searching for a car park. 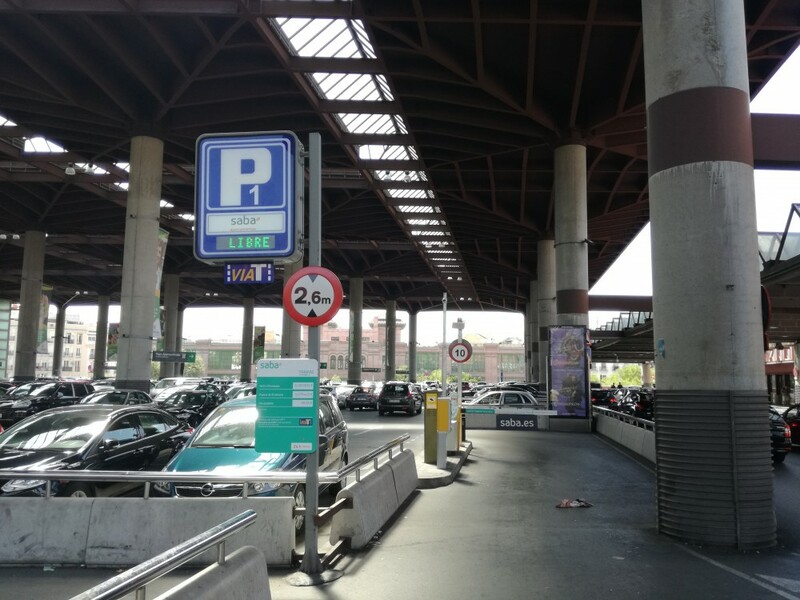 Reserve your parking space in advance online on ElParking and avoid any difficulties when you need to park at Prado Museum.